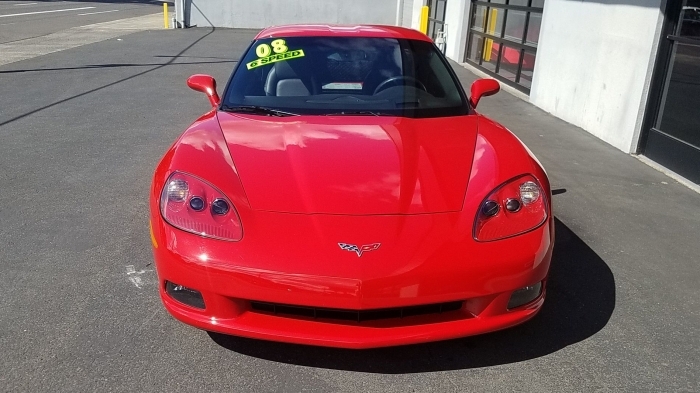 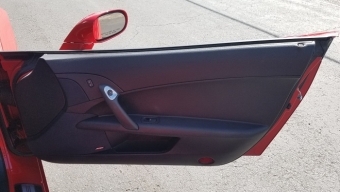 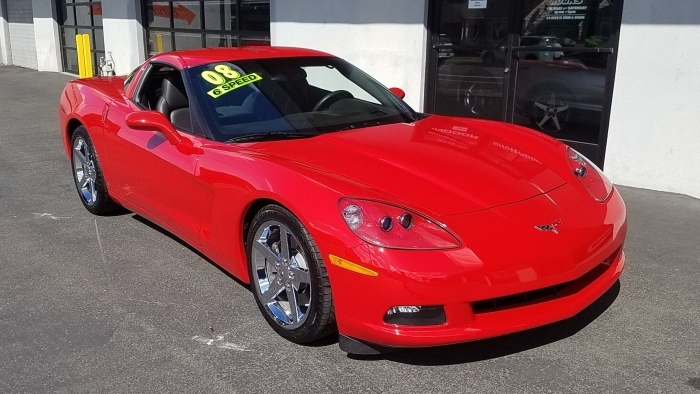 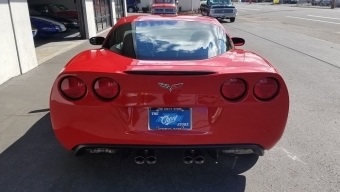 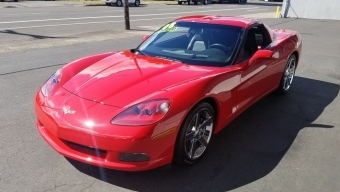 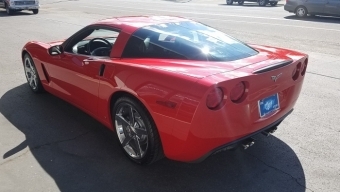 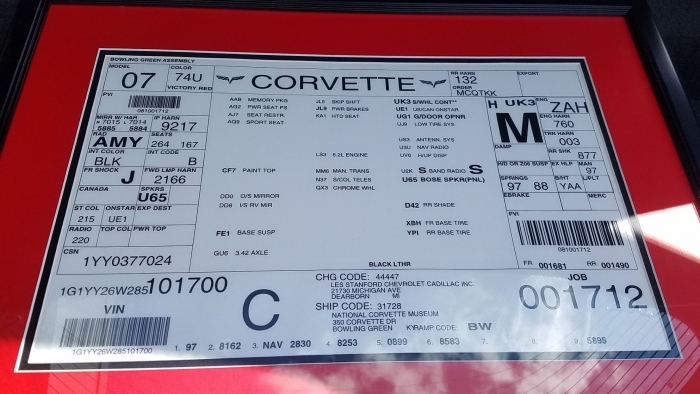 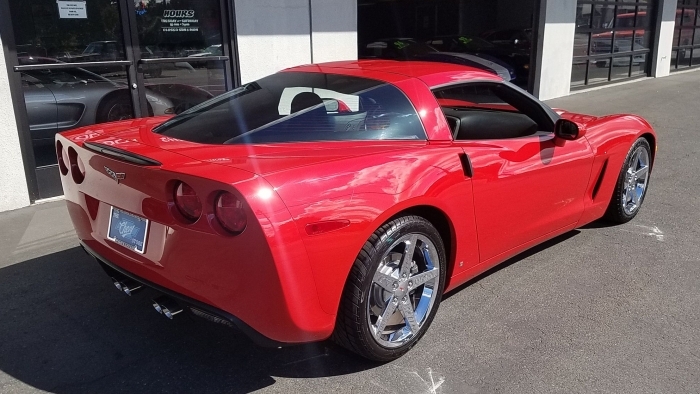 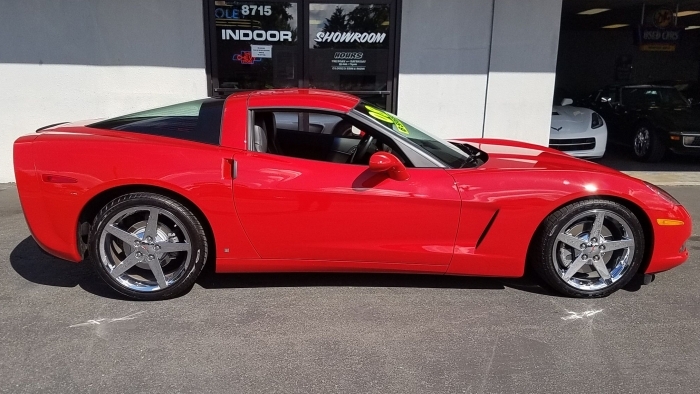 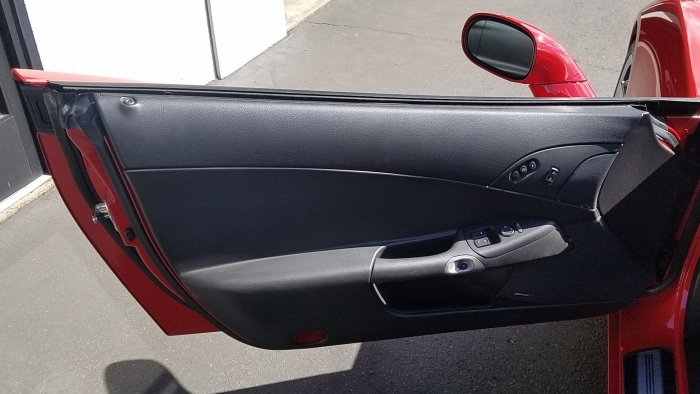 Description 2008 Corvette Coupe in Victory Red one of the most popular colors for the C6 generation. 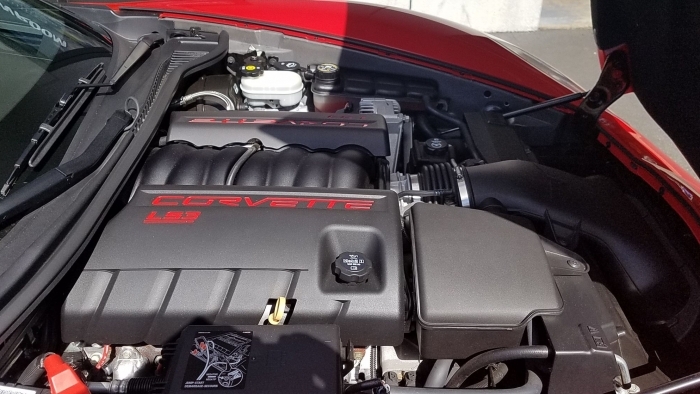 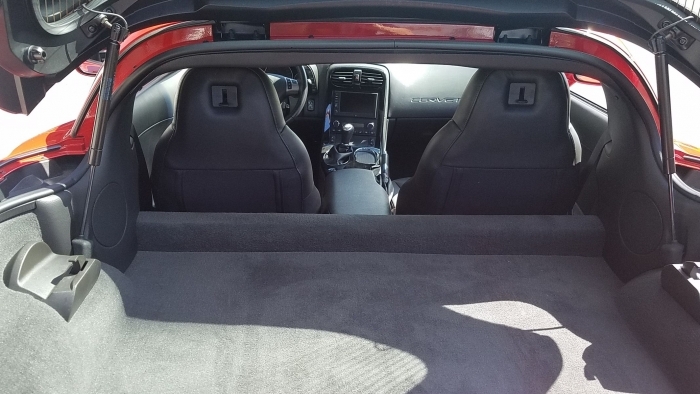 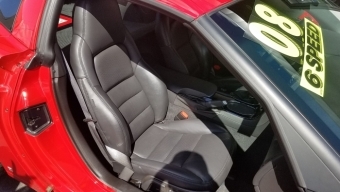 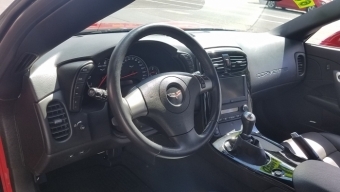 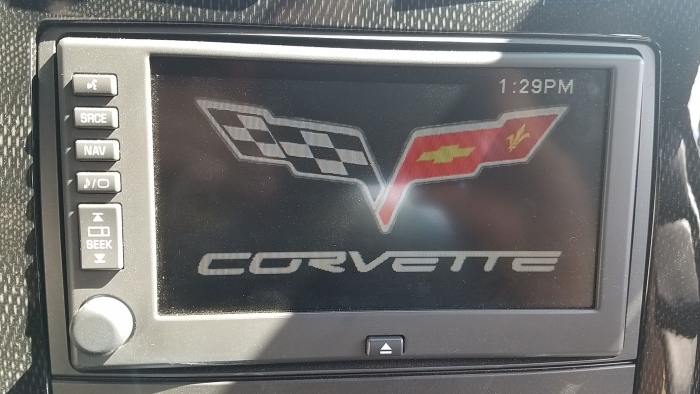 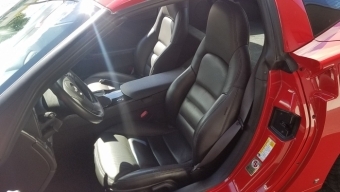 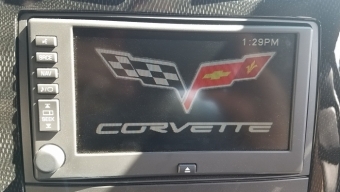 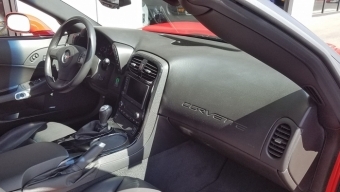 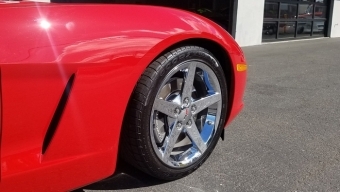 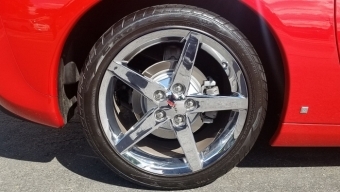 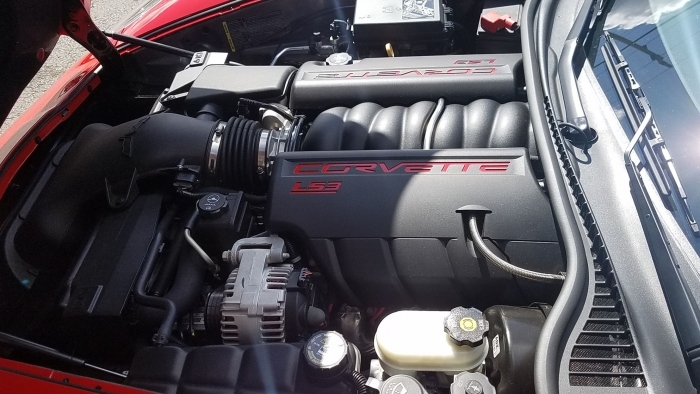 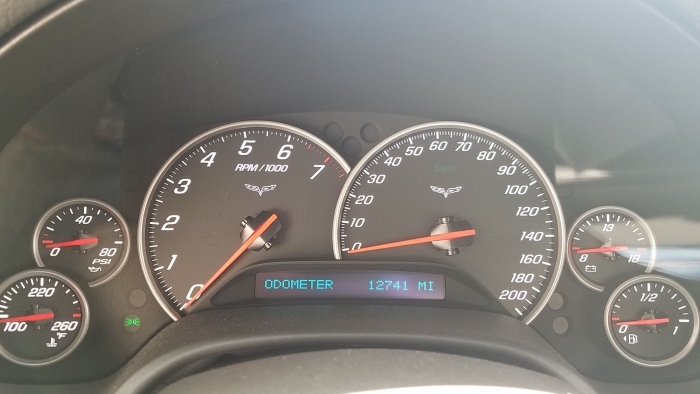 Options include 3LT, Six speed manual trans, Chrome forged aluminum wheels, AM/FM, CD, Navigation, Bose, Corvette museum delivery, and of course the most exciting part the standard engine for 2008 was the new LS3 which increased from 400 to 430 horsepower. 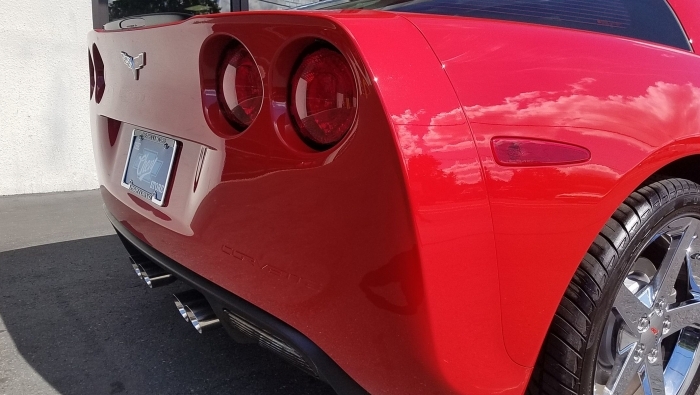 With only 12,741 miles this car is as beautiful as the day it was picked up at the Museum. 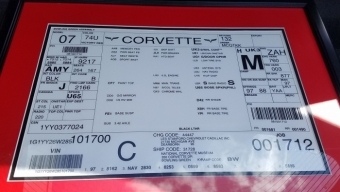 All original books and Carfax report included with sale.